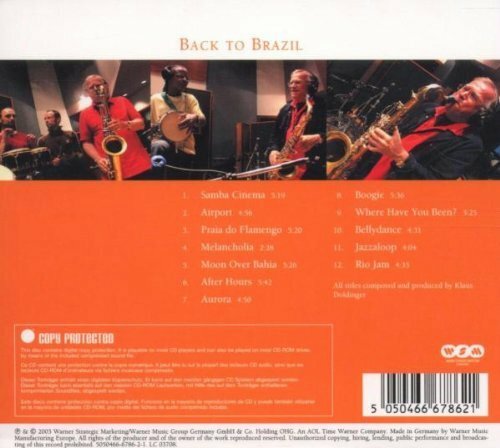 “Back To Brazil” is a tribute to a country with many musical flavours. 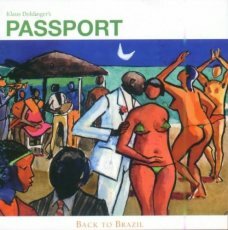 In the late Seventies Passport played a tremendously successful Brazilian tour and produced a legendary album called “Iguacu” renowned group. This year, the band went back to Brazil and were highly impressed by new trends and sounds. 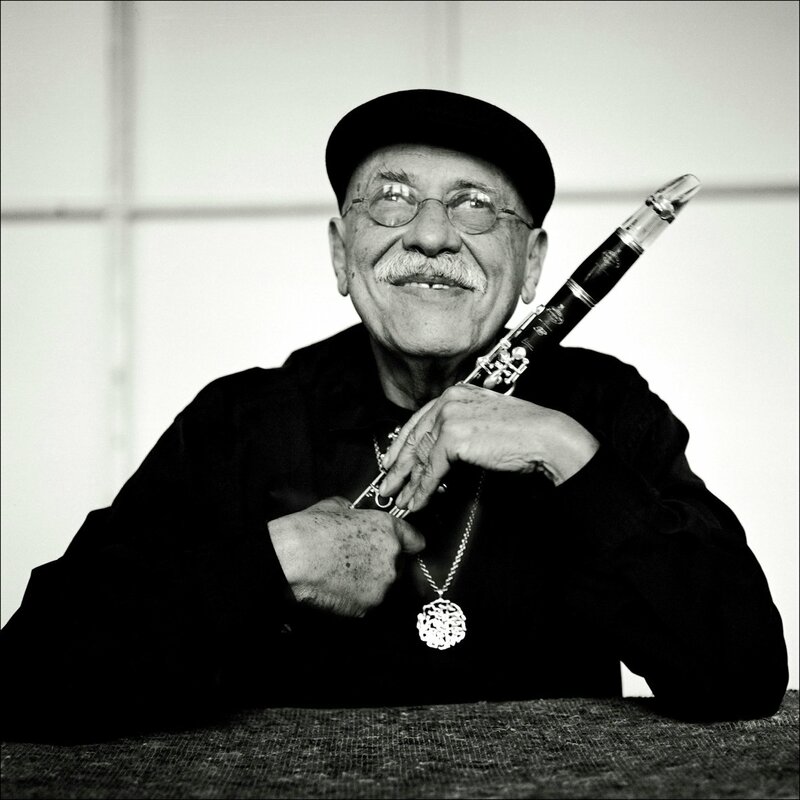 Giora Feidman (born March 26, 1936) is an Argentine-born Israeli clarinetist who specializes in klezmer music. Giora Feidman was born in Buenos Aires, Argentina, where his Bessarabian Jewish parents immigrated to escape persecution. 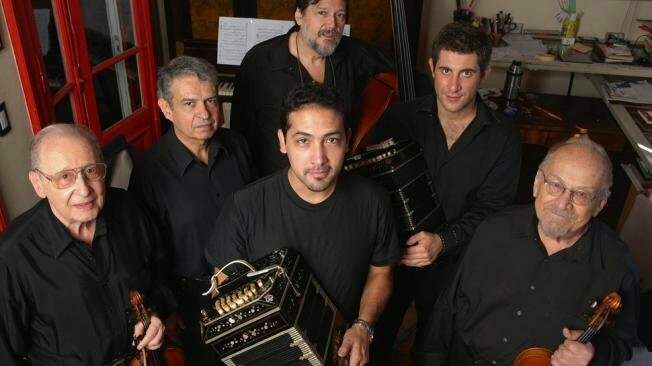 Feidman comes from a family of klezmer musicians. His father, grandfather and great-grandfather made music for weddings, bar mitzvahs, and holiday celebrations in the shtetls of Eastern Europe. 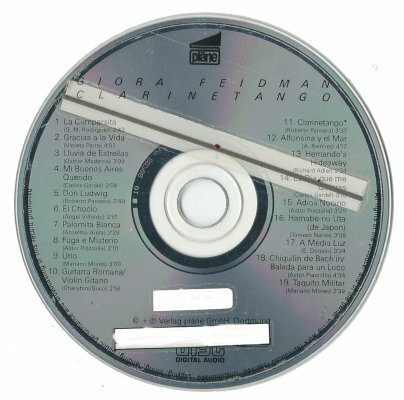 Feidman married Ora Bat-Chaim, his personal manager, in 1975. Feidman began his career in Buenos Aires as a member of the Teatro Colón Symphony Orchestra. Two years later he immigrated to Israel to become the youngest clarinetist ever to play with the Israel Philharmonic Orchestra. He was a member of the orchestra for over 20 years. In the early 1970s he began his solo career. He has performed with the Berliner Symphoniker, the Kronos Quartet, the Polish Chamber Philarmonic, the Munich Chamber Philarmonic Orchestra, and the Munich Radio Orchestra. 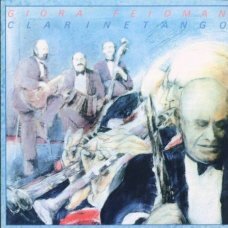 In 1974 the Israeli Philharmonic Orchestra commissioned composer Misha Segal to write a concerto for clarinet and orchestra for Giora Feidman. The one movement piece, which was based on an original Nigun, premiered that same year. Movie director Steven Spielberg invited him to play the clarinet solos for the soundtrack of Schindler’s List, which won seven Academy Awards. 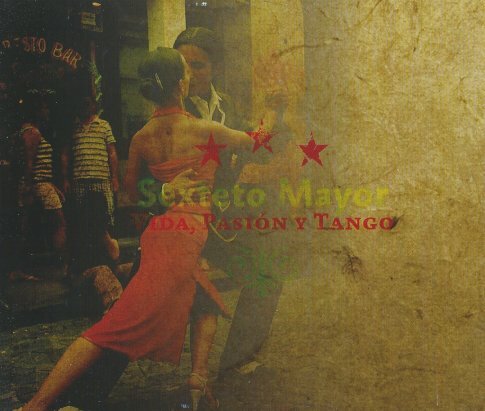 And on this album you can hear more or less tango music only … a real highlight in the career of Gioa Feidman ! 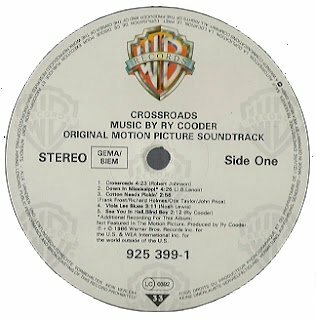 Ryland “Ry” Peter Cooder (born 15 March 1947, in Los Angeles, California) is an American guitarist, singer, and composer. This production of classic blues tunes remains one of my favorites today. The Karate Kid steps up to the plate but his performance is mediocore yet saleable. 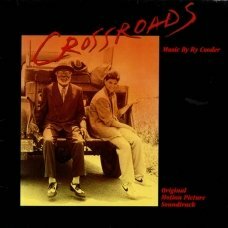 A great story, looking for Robert Johnson’s lost tracks, a rendeveouz with the devil, a young love affair and a quest for redempetion make this film very likeable. It is, however, the music that sets it apart. If you are a fan of R. Johnson a lover of the blues then it’s a must see/listen. Note that this album does not include the legendary “Head-Cuttin’ Duel”. I will publish this track later in the first “Many Fantastic Colors” Anthology. This is what I think whenever listening to this album. 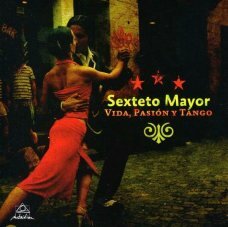 Two years ago, I heard the last allegro of Winter from this album on a classical radio station. I bought it immediately (after I caught my breath). 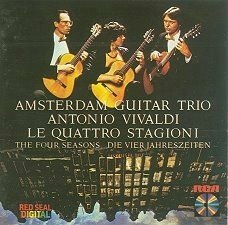 It was and still is one of the most amazing things I have ever heard – The Four Seasons played pizzicato on guitars. The trio’s execution is flawless. The dynamic changes they somehow surprisingly master make this, I think, far more moving than the traditionally instrumented version we’ve all heard ten thousand times. I have had this disc for two years, and I still catch my breath. I am grateful that such skilled artists had the idea to present this work to us. 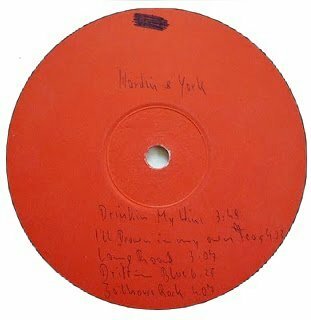 One of the first German bootlegs was the “Hardin & York” live recording at a youthclub in Hamburg-Altona in 1970. A real collector´s item and till 1994 really hard to find. 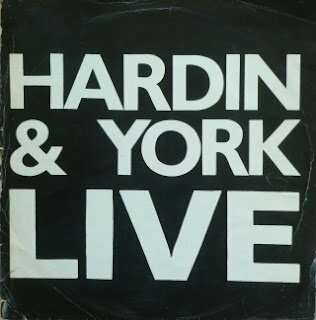 But then Eddie Hardin & Pete York decided, to publish this bootleg as an “official bootleg”. 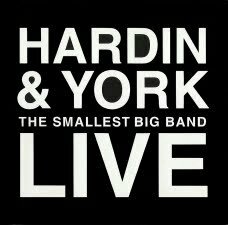 It´s really amazing to listen to the live sound of “the smallest big band”, which was then and now more than exciting. A mixture between a jazzy version of The Beatles tunes “Lady Madonna” and “Norwegian Wood” (later called “Northern Medley”) sentimental ballads and of course their famous Rock N Roll Medley. Anyone into ’60s rock would consider Free together with Cream and Led Zeppelin among the key blues-influenced bands. Formed in 1968, Free’s original lineup included drummer Simon Kirke, bassist Andy Fraser, vocalist Paul Rodgers and guitarist Paul Kossoff. When Free disbanded in 1973, it has been reported that Rodgers was offered the lead vocalist slot with Deep Purple which he turned down. He then joined Kirke, Boz Burrell (King Crimson) and guitarist Mick Ralphs (Mott The Hoople) to form Bad Company. Before Bad Company and during a fallout from Free, Rodgers also fronted Peace, which featured Stewart McDonald and Mich Underwood. 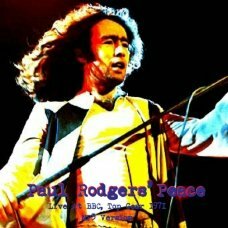 Here are three tracks Peace performed live at the BBC in 1971. 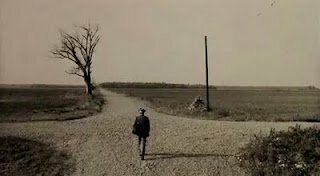 These tracks were later recorded by Free and Bad Company.